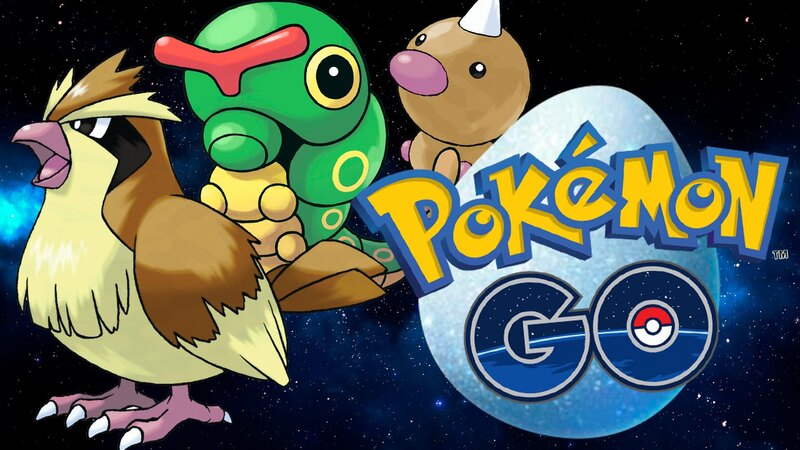 We all know that Pokemon GO has had bugs and issues from the beginning including server issues, game crashes, and now the removal of certain key features after the most recent update. However, there are a few other issues that don’t get quite as much attention. One in particular, which may be one of our personal pet peeves, is the inability to delete eggs (or expand egg storage via microtransactions). You are only given 9 egg spaces, and are unable to add additional eggs until you’ve hatched the egg(s) you’re incubating. In your inventory, you have 1 unlimited use Incubator, and can occasionally unlock (or purchase) additional Incubators good for 3 uses… and that’s it. Players can delete quite a few items from their inventory, but not eggs. What happens is your inventory becomes full of 2km eggs that you can’t get rid of, because you’re currently working on a larger 5km or 10km egg. And don’t get us started on the disappointing results of hatching eggs, if we hatch one more Weedle we might explode. 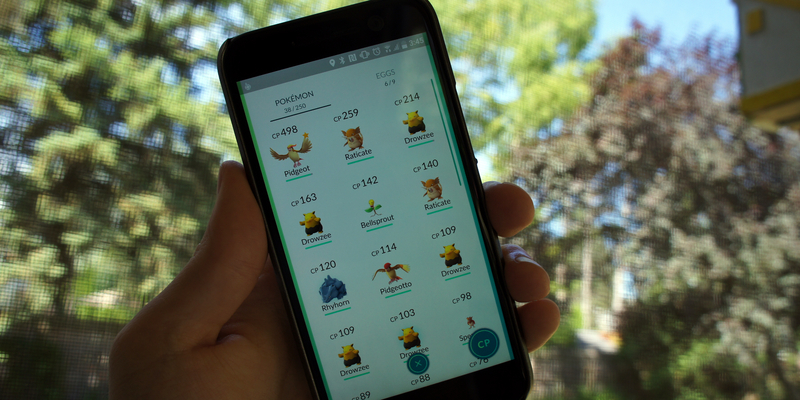 Niantic could really up player approval by continuing to work on fixing the game’s bugs, and adding improvements to the game that let players know they’ve been listening (and appreciate) player feedback. At this point, anything would be appreciated whether it's improving the servers, re-instating the Nearby Pokemon feature, or preventing the act of "gym poaching" where other players can snipe a gym you've worked hard to defeat once it turns grey.